Like other public cloud platforms, Google Cloud operates on a shared security model. This means that Google will secure the platform, but the customer is responsible for securing the workloads in the cloud. The Barracuda NextGen Firewall fits seamlessly within the Google security model, so you can easily secure your network using an advanced, full-featured firewall solution. If you would like to learn more about using Barracuda NextGen Firewall on the Google Cloud Platform, visit our corporate website here, and our press release here. 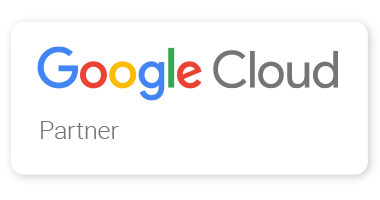 If you would like browse the GCP console and sign up for a free trial, you can visit the Google Cloud Launcher here.